It’s been a little quiet on the Ghostbusters front in the last few weeks, but Sony has unveiled some colorful new banners featuring three of the characters from Paul Feig’s upcoming film. 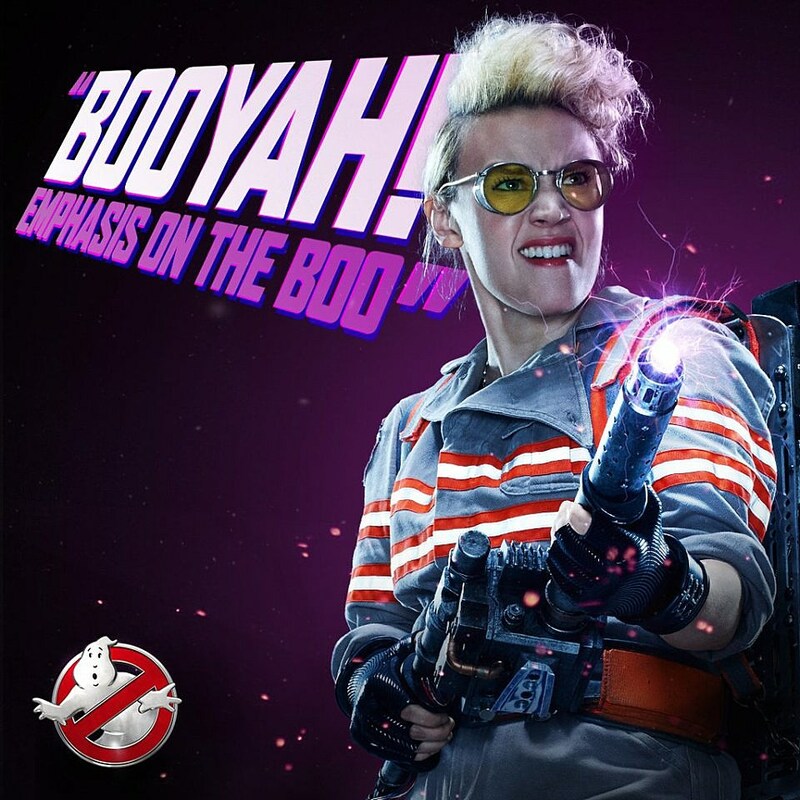 Melissa McCarthy is strangely absent, but Kate McKinnon, Leslie Jones and Kristen Wiig each get their very own promo image, blasting away with their cool new proton packs. The film also stars Chris Hemsworth as the team’s receptionist, along with Cecily Strong, Michael K. Williams, Andy Garcia and Matt Walsh, and newcomer Neil Casey as the villain. 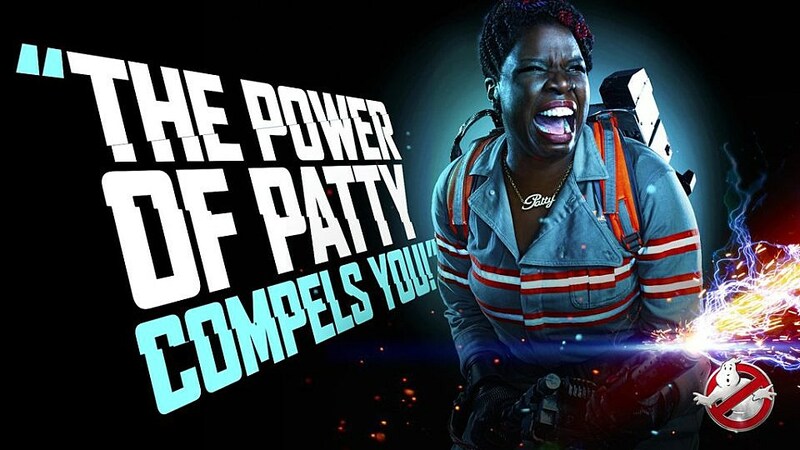 Ghostbusters hits theaters on July 15.